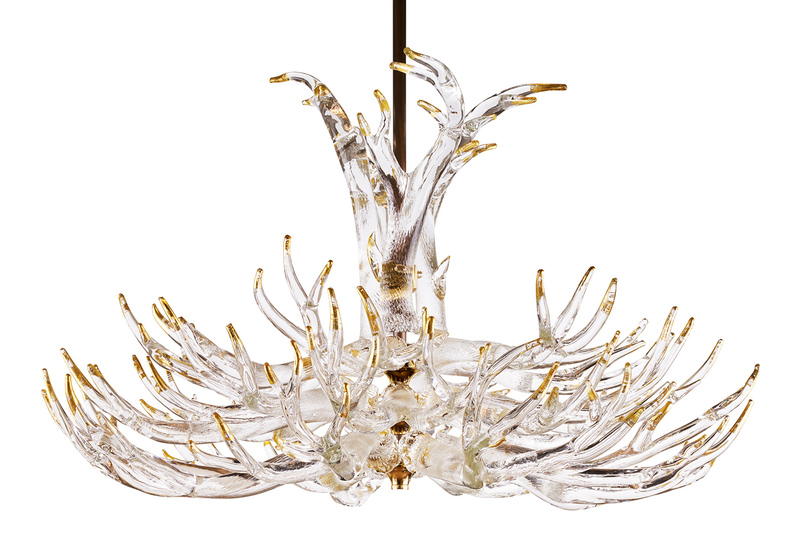 The bespoke lighting company Studio Bel Vetro shares their history and process to creating hand-crafted luxury lighting now in showrooms across the country. Lisa, thank you for your time today. Please tell us about your company. Lisa. 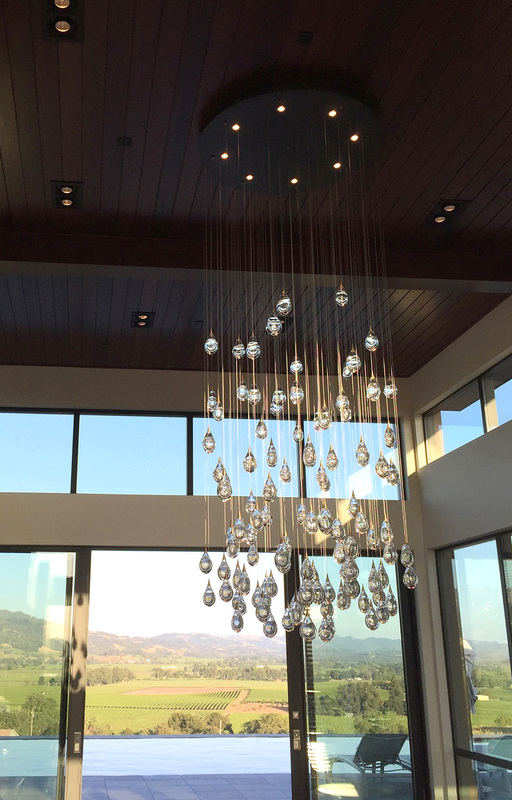 Studio Bel Vetro is a bespoke lighting company located in Healdsburg, CA. We work exclusively with the design trade, offering a studio lighting collection as well as a service delivering custom designs and production. My partner and Master Glass Artist Paulo DeLima and I started Studio Bel Vetro in 2003, and we now have a team of 7… a small but mighty team. Tell us about your role as Creative Director. Lisa. 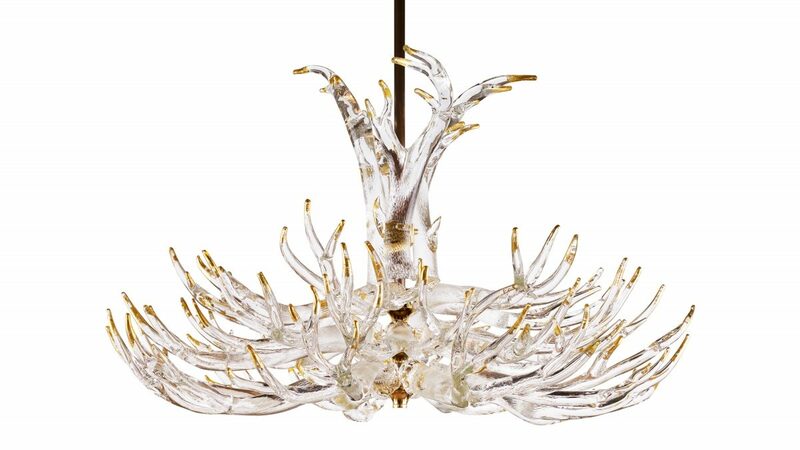 As the Owner and Creative Designer, I wear many hats but my two areas of focus are designing the Studio Bel Vetro core lighting collection and collaborating with our clients to design and deliver fabulous custom produced lights. How did you and Paulo begin this journey? Lisa. While I was in Boston, I took a glassblowing class, which inevitably taught me that I would never be a glassblower. However, I met Paulo who was teaching glassblowing, and knew right away he is an amazing artist. While I had many design ideas, he had the ability to make them come to life – it was perfect synchronicity. Can you explain more about Paulo’s role? Lisa. Paulo is a master glassblower and craftsman. He creates the art and designs, runs fabrication, trains the production teams and junior artists, and runs the welding and finishing lines. We need to clone him! How has Studio Bel Vetro grown? Lisa. 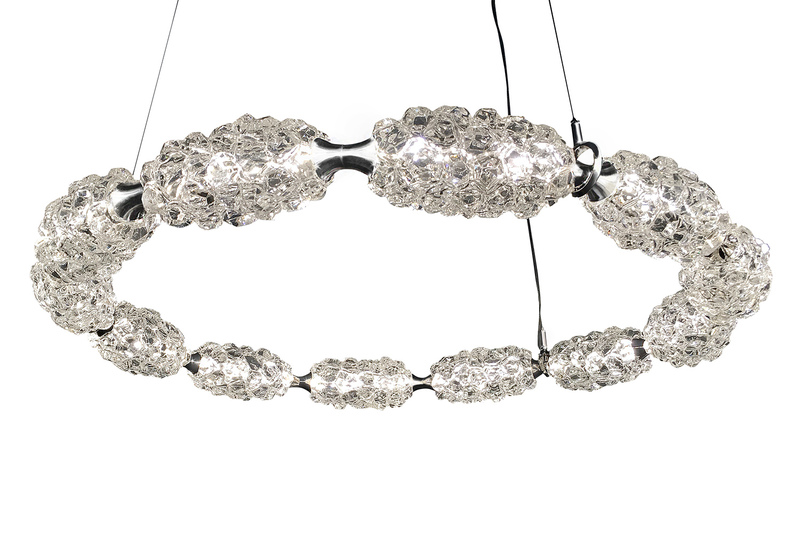 We initially started with decorative objects and later launched our lighting line. We are always growing in one way or another as designers, manufacturers, and business owners. For example, we were first very focused on the East Coast, working with local designers in Boston and New York. Then 4 years ago when we relocated to Healdsburg, California. 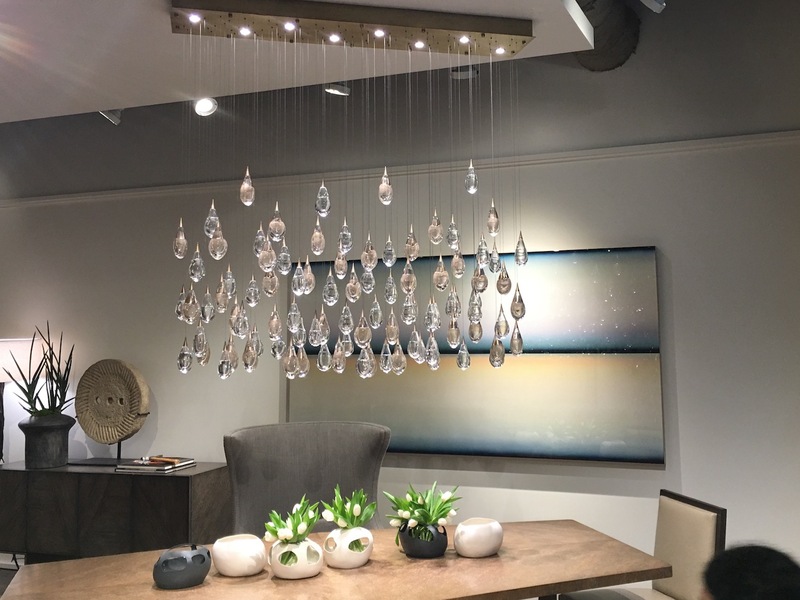 We now have our lighting in showrooms across the country in most of the major metropolitan markets, and we have recently expanded our studio production space as well. Where can we see more Studio Bel Vetro lighting? Lisa. We have our beautiful and functional Healdsburg studio, and we always welcome tours. 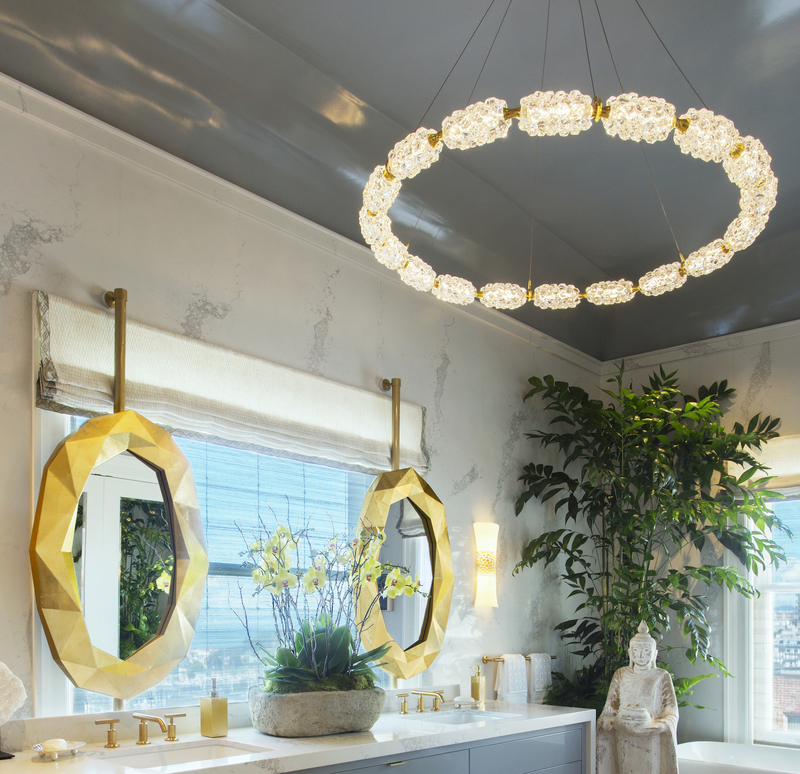 We are also represented locally by Gray Lux, Quintus Home in Los Angeles, Theodore in Miami, and John Brooks in Denver and Scottsdale and Dennis Miller showroom in New York. We wish to thank Lisa for a wonderful interview, and please check out a few examples of beautiful Studio Bel Vetro lighting below!